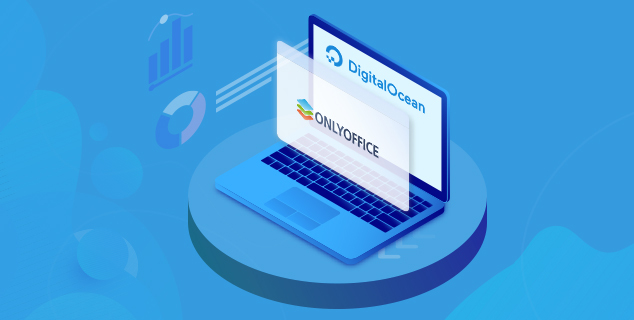 We are happy to announce that ONLYOFFICE is now available as a One-Click App on the DigitalOcean Marketplace. 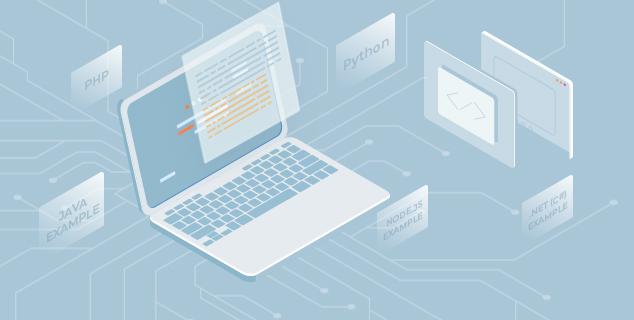 It means that you can get up and running your private cloud office within a robust and reliable DigitalOcean infrastructure in seconds. Read this blog post to learn more. ONLYOFFICE has officially entered into a partnership with Seafile, an open-source enterprise file hosting platform. Now Seafile supports ONLYOFFICE editors letting users edit and collaborate on office files online. Read this post to learn more.